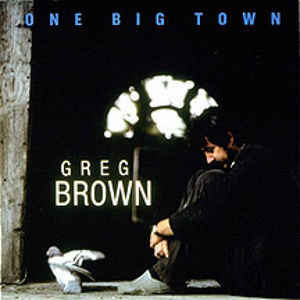 Greg Brown (born July 2, 1949) is a folk musician from the Hacklebarney region of southeast Iowa. 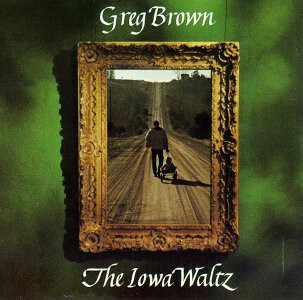 His song, 'Iowa Waltz' was unsuccessfully proposed to replace the state song of Iowa. During the 1980s, his reputation was established through frequent touring and recurring performances on A Prairie Home Companion. Subsequently, his work has been nominated for Grammy awards. He also founded his own record label, named Red House Records after a home in which he lived in Iowa. 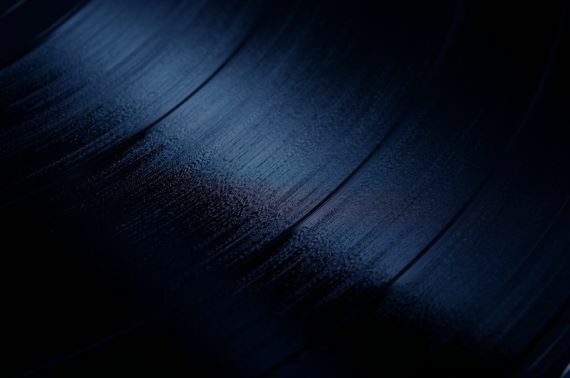 To date, over 200 recordings have been released on Red House by artists such as Pat Donohue, Ramblin' Jack Elliott, Eliza Gilkyson, John Gorka, Lucy Kaplansky, John McCutcheon and many more.